I have known Abakar for many years and I have very high regard for him and his brother. I am very glad to see him create this new venture. 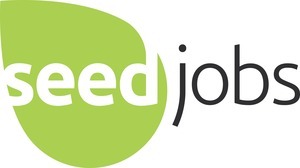 Seed.jobs is an inbound marketing platform for talent acquisition. We give recruiters the tools and technology used by marketing professionals to engage, convert and nurture inbound talent. By really focusing on the candidate experience using optimised and relevant content, A/B testing, workflow automation and analytics - we enable companies to run effecting recruitment campaigns and convert the best talent. Background in technology investing and ops. Started out in M&A at Goldman Sachs and then joined Francisco Partners as a PE investor. Lived in Beijing studying Mandarin and read Economics at Warwick. I'm a second-time entrepreneur with four years of experience in recruitment, coaching young people on behalf of Deloitte and Harrison Careers. When we founded Seed, I was working in the commodities team at Goldman Sachs. 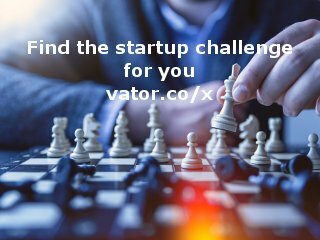 Seed Jobs was featured in a VatorNews article: "Presenting the 10 finalists for Vator Splash London! "